Riccardo Stracciari (June 26, 1875 – October 10, 1955) was a leading Italian baritone. His repertoire consisted mainly of Italian operatic works, with Rossini‘s Figaro and Verdi‘s Rigoletto becoming his signature roles during a long and distinguished career which stretched from 1899 to 1944. 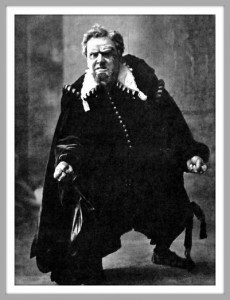 Born in Casalecchio di Reno near Bologna, Italy, Stracciari first sang in an operetta chorus during 1894. He then entered the Bologna Conservatory, undertaking vocal studies with Umberto Masetti. He made his professional debut in 1899, at the Teatro Communale in Bologna, in Pesori’s sacred work La risurrezione di Christo. 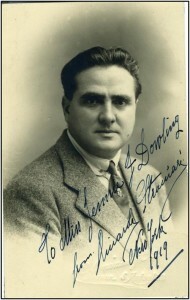 The following year he made his operatic debut as Marcello in Puccini‘s La bohÃ¨me in Rovigo. After appearing in various Italian opera houses, he made his debut at Italy’s leading operatic venue, La Scala, Milan, in 1904. Stracciari’s career quickly became international, with debuts at the Royal Opera House in London in 1905, followed by his first appearance at the New York Metropolitan Opera on December 1, 1906, as Germont in La traviata with Marcella Sembrich and Enrico Caruso. During his two seasons at the Met, his roles included: Rigoletto, Ashton, Amonasro, Valentin, Marcello, Sharpless, Lescaut, Alfio, Tonio, and Di Luna. 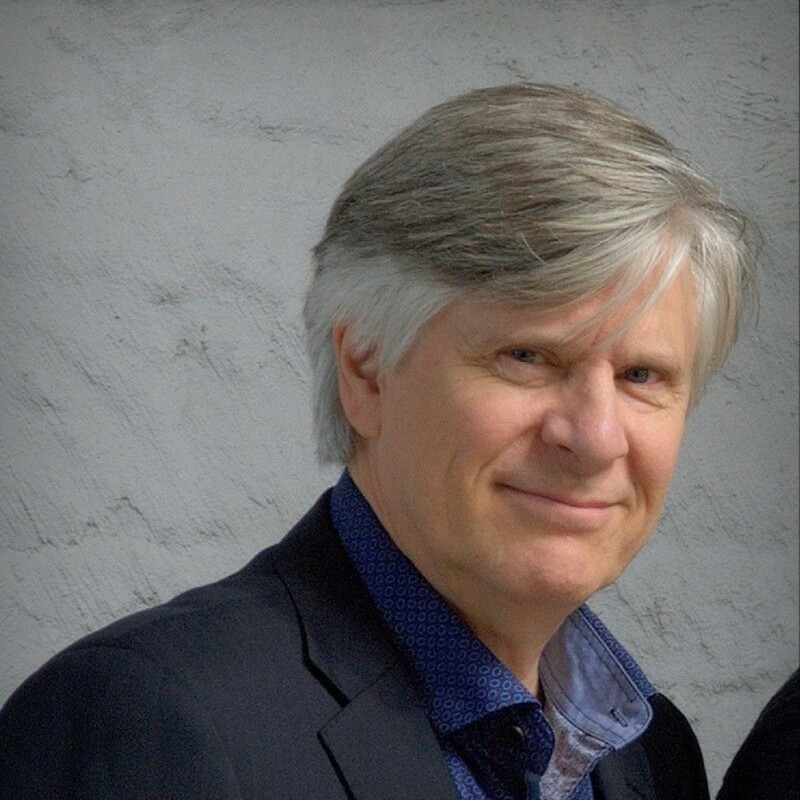 He also appeared with the Chicago Opera, the San Francisco Opera, the Paris Opera, the Teatro Real in Madrid and the Teatro Colon in Buenos Aires. 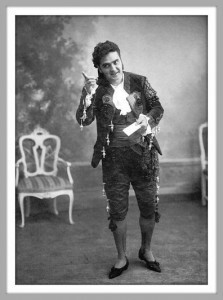 Stracciari performed widely, too, in his native Italy and retired from the stage in 1944. He is above all associated with Rossini’s great comic creation Figaro, in Il barbiere di Siviglia, which he sang an estimated 1000 times, and Rigoletto, in Verdi’s tragic opera of the same name. He made complete recordings of these two works in 1929, opposite Mercedes Capsir and Dino Borgioli. Both of these recordings are of particular historical value as illustrations of Italian singing styles of that period. Stracciari sang in an era that was rich in outstanding operatic voices. But despite the high quality of the competition which he faced from rival singers, he is still widely considered to have been one of the finest Italian baritones of the 20th century, owing to the beauty of his voice during its peak period, his imposing interpretive style and his first-rate vocal technique. America’s foremost soprano of the post World War I-era, Rosa Ponselle, was an enthusiastic admirer of Stracciari’s singing. He also became a distinguished teacher at the music conservatories of Naples and Rome. Among his most notable students were Raffaele AriÃ©, Paolo Silveri, Giulio Fioravanti, ZdenÄ›k Otava, Mario Laurenti and Boris Christoff. He died in Rome aged 80.